Due to unforeseen circumstances, the Town office will be closed until Monday, November 6, 2017. 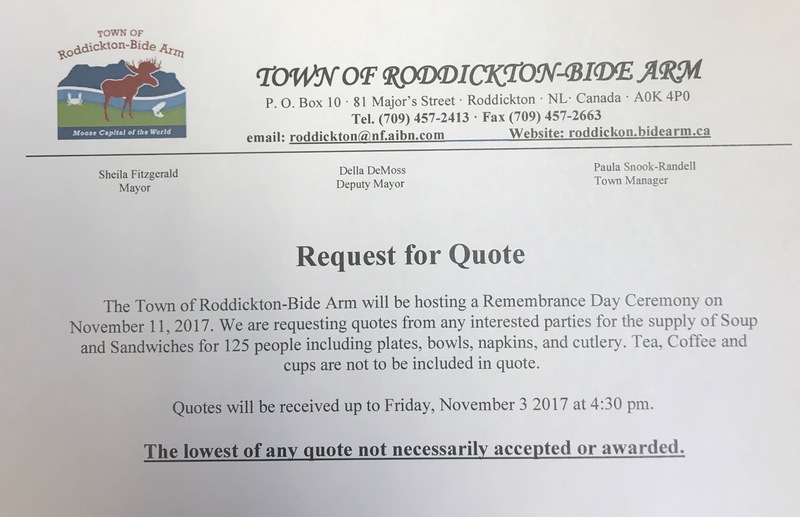 Quotes for the Remembrance Day lunch will be accepted until Monday, November 6 at noon due to this closure. 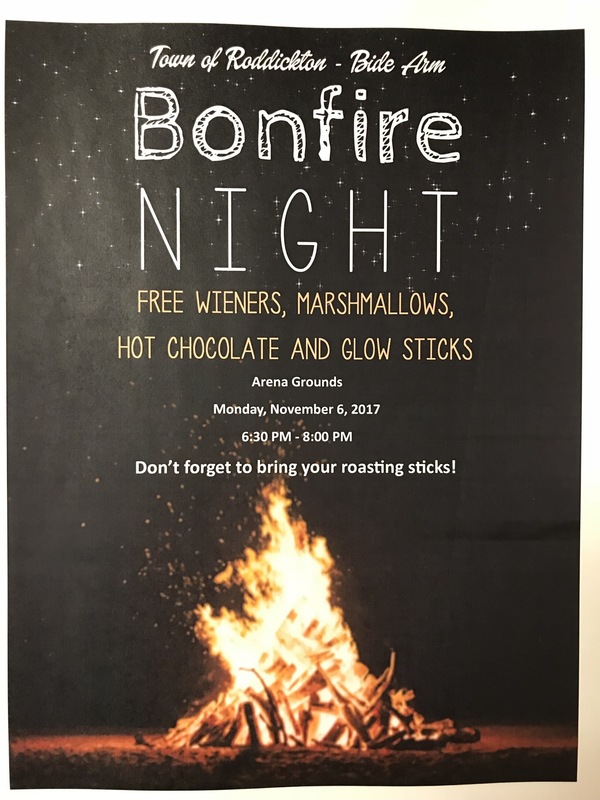 Halloween can be a fun and exciting time for children. Following a few safety tips will help to ensure that it is a safe experience. -Give each child a flashlight to carry to make them more visible. – If you choose to use a mask, make sure it is one that allows the child to see and breathe easily. – Make sure that costumes are loose enough to be worn over warm clothing, but not so baggy or long that children can trip over their costumes. – Pick brightly coloured costumes that can be clearly seen by motorists. Add reflective tape to the costume to increase visibility. Motorist please drive slow and watch out for children tomorrow evening as they trick or treat! 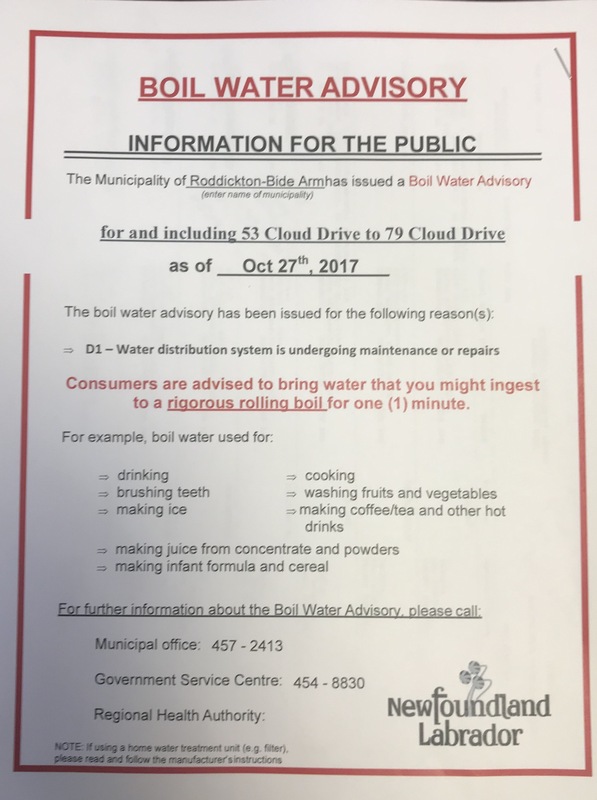 The water will be shut off on Friday, October 27, 2017 at 9:00 am from 53 Cloud Drive to 79 Cloud Drive inclusive. 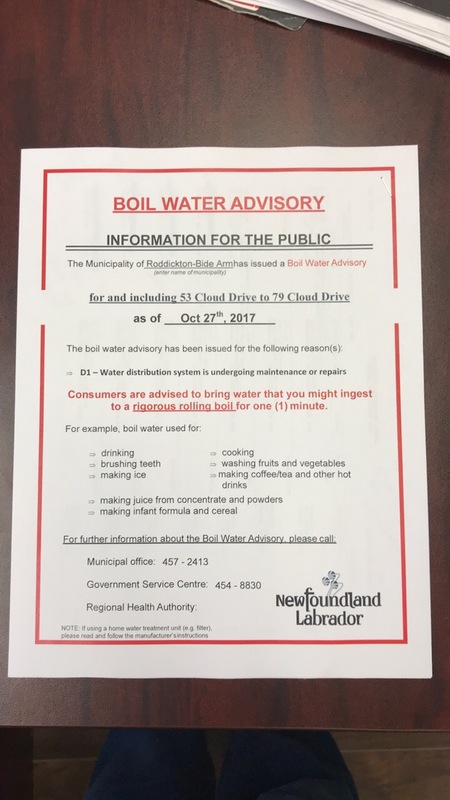 A boil order will be in place for this area effective Oct 27, 2017 until further notice. 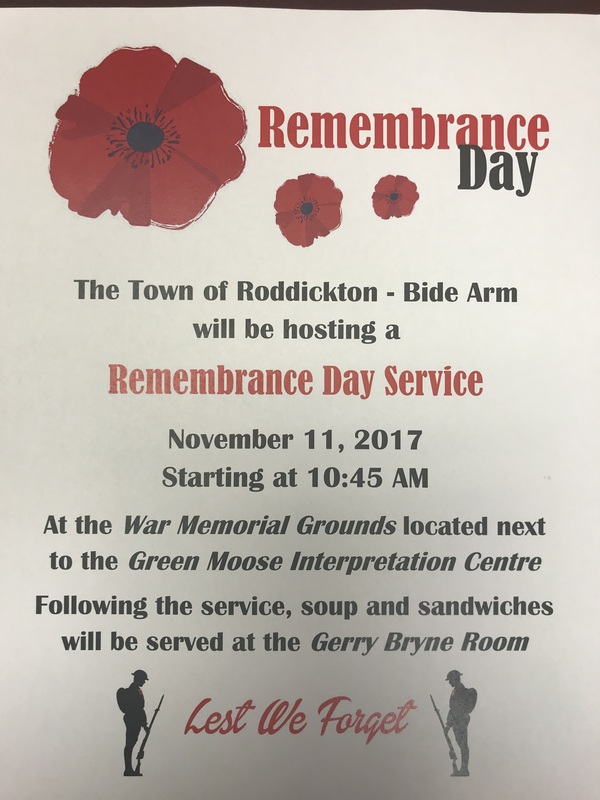 If you are interested in taking part by singing or reading a poem please contact the office at 457-2413.